The following are the Annotation services provided by Infosearch for your business. Contact us, if you are looking to outsource annotation services to us. Retail industry is undergoing a sea change with the introduction of Image Recognition technology. Robots and Automatic cameras click pictures of shelves periodically to alert on Out of Stock, Shelf presence (Facings) etc. 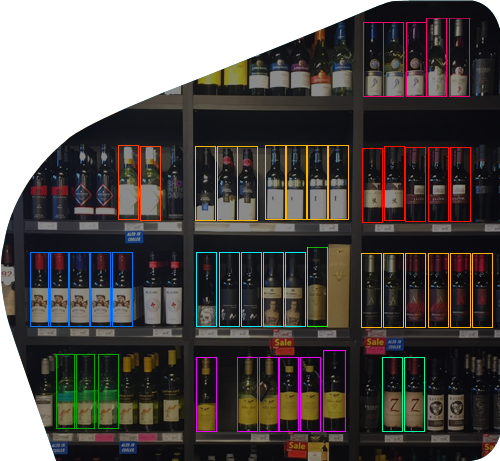 We do provide Tagging retail brands at SKU level for machine learning. It’s an image analysis task. 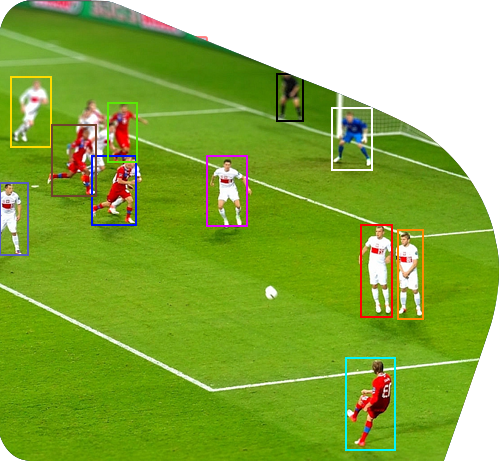 The task classifies each pixel of an image with labels. 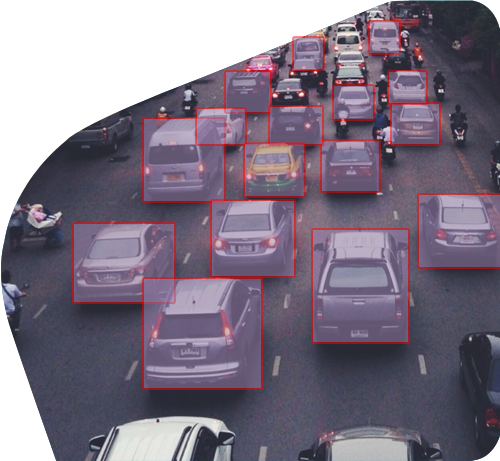 This task is essential for industries like autonomous vehicles (driver less vehicles), terrain classification of Satellite images, health care etc. It’s a popular method of classifying classes in an image or video. 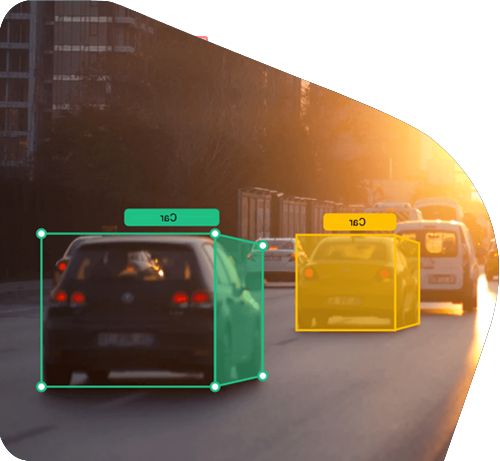 We have been providing BB annotation to retail, robotics, autonomous vehicles, Machine learning industries. We have done around 50MM bounding boxes for various projects in the last one year. It’s a sub sect of tagging and we have to define the products using polygon shapes. The process involves drawing polygon shapes over the products. 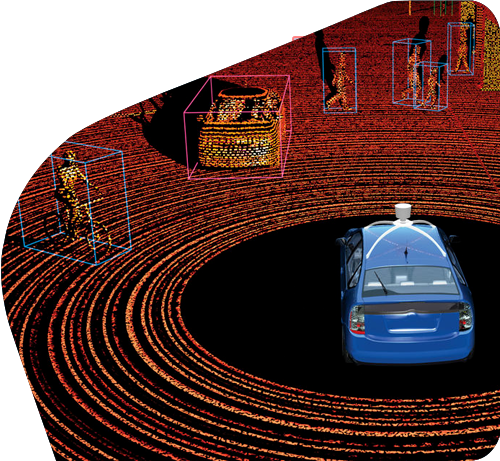 We work very closely with Autonomous vehicle project companies. 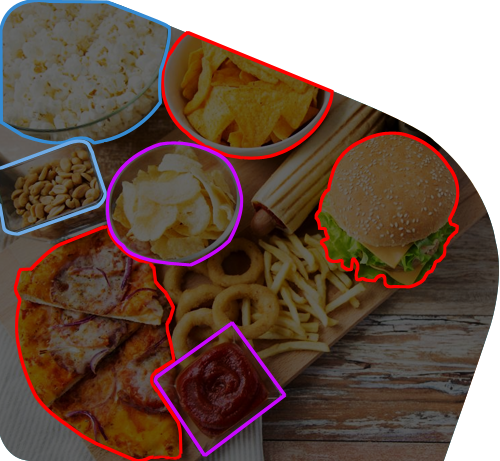 We are providing 2D & 3D annotations for this industry. Our team has expertise in handing various projects from North America, Europe and Asia. It’s a different form of annotation which requires to draw boxes in a 3D perspective. Lidar (Light Detection and Ranging) annotation is a new technique in image annotation in 3D. 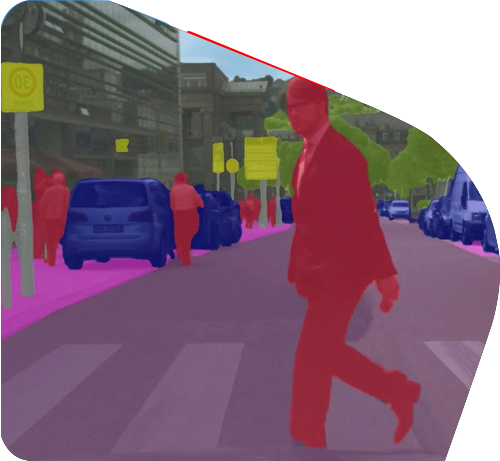 The task involves pixel level annotation specific to Lidar points. We have been trained to perform this task and successfully completed couple of projects. 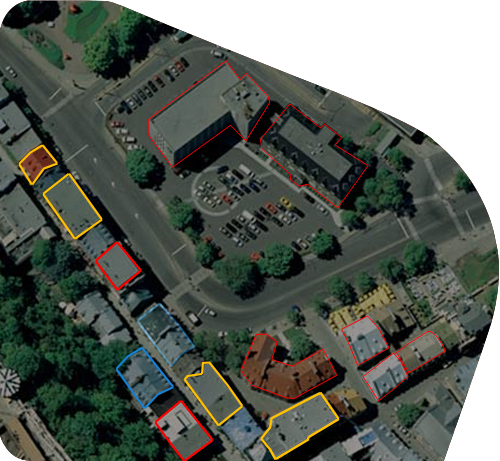 Annotating geographical aspects on an image is Geospatial annotation. These type of annotation involves coordinates of a location, Vector, Raster etc. It’s a process of hiding or revealing certain objects or portion of an image. There are various type of masking like layer masking, Alpha channel masking and clipping masking. Each type is used for specific tasks. 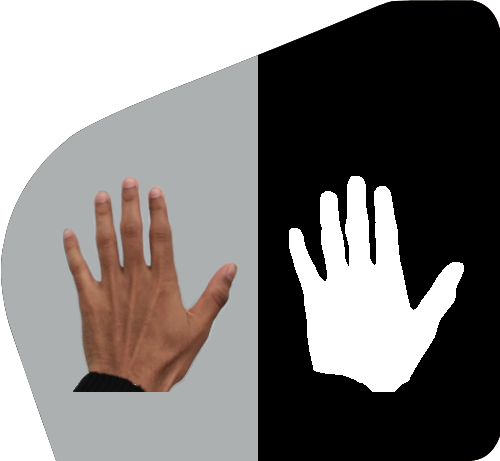 It’s being widely used in gesture based automisation tasks. 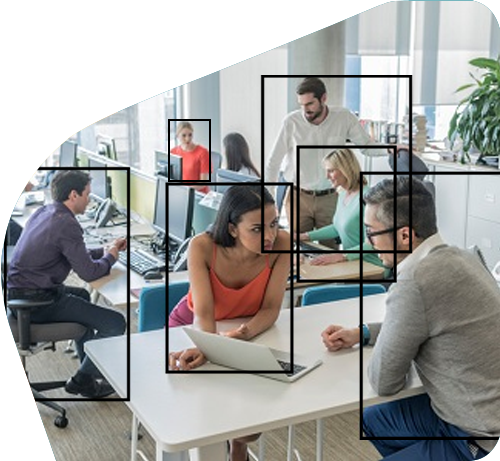 We have expertise and tool to perform video annotation both in Frame level and Seconds level. It’s widely used in sports analytics and autonomous vehicle industry.